The song transports us back in time to when Britney Spears and *NSYNC were 'in'. We all love a little throwback and Anne-Marie's new single '2002' has given us all kinds of feels. The song was co-written by Ed Sheeran, and it encapsulates the feeling of falling in love and the rollercoaster ride of emotions that comes with it. 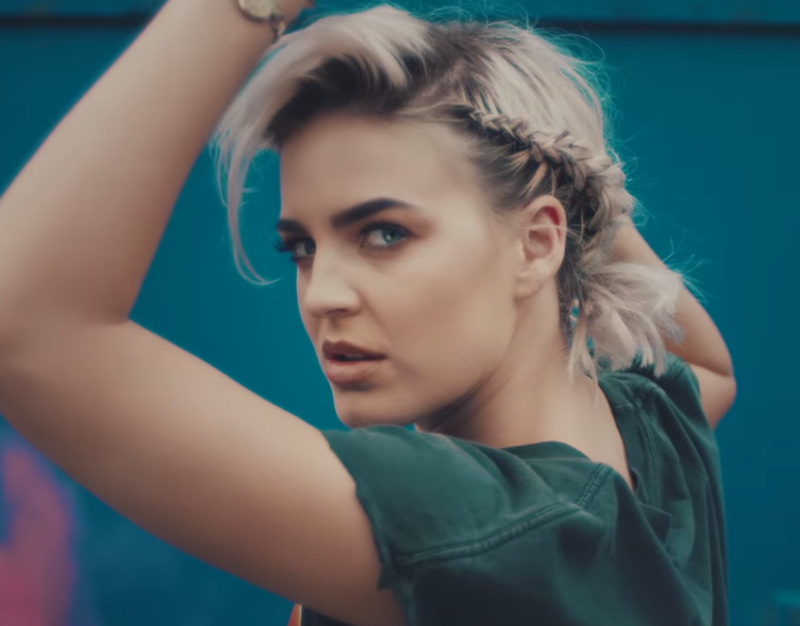 Besides being unbelievably catchy, Anne-Marie throws in a few familiar lyrics from popular songs, including JAY-Z's '99 Problems', *NSYNC’s 'Bye, Bye, Bye', and Britney Spears’ '...Baby One More Time' and 'Oops!...I Did It Again'. See if you can pick up the line "Oops I got 99 problems singing bye, bye, bye/ Hold up, if you wanna go and take a ride with me/ Better hit me, baby, one more time."